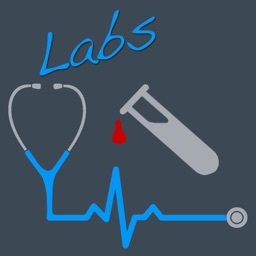 All healthcare professionals & students get at some point to measure and evaluate biological analysis results. 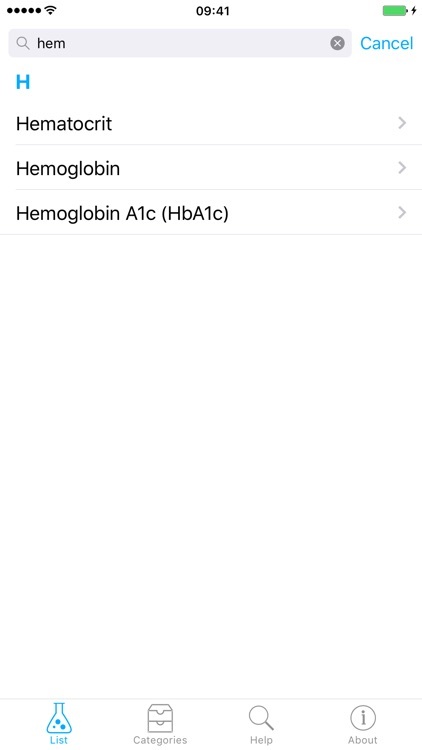 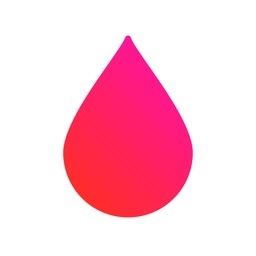 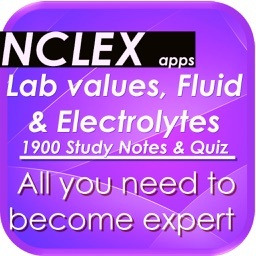 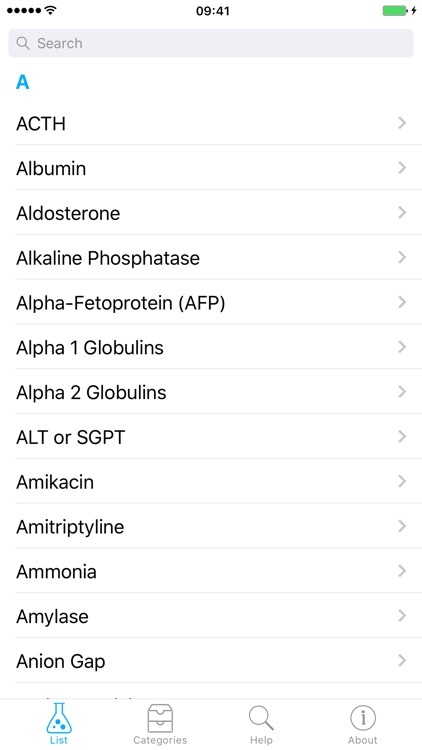 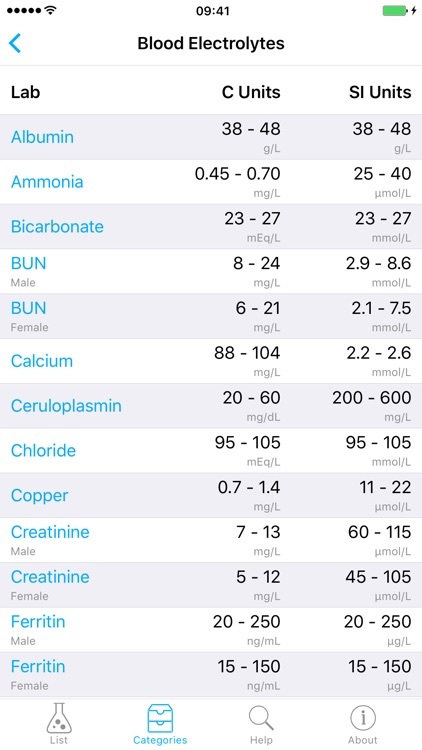 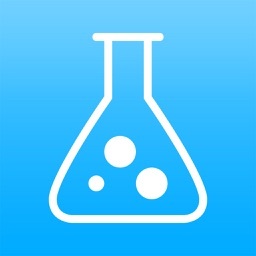 Fully optimized for the iPhone screen, this app gives you a rapid and simple access to the most commonly used normal lab values. 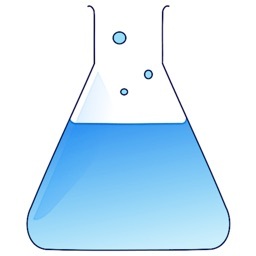 All values are provided for information only, these values may vary from an laboratory to another, they must be interpreted in their context by an appointed medical professional. 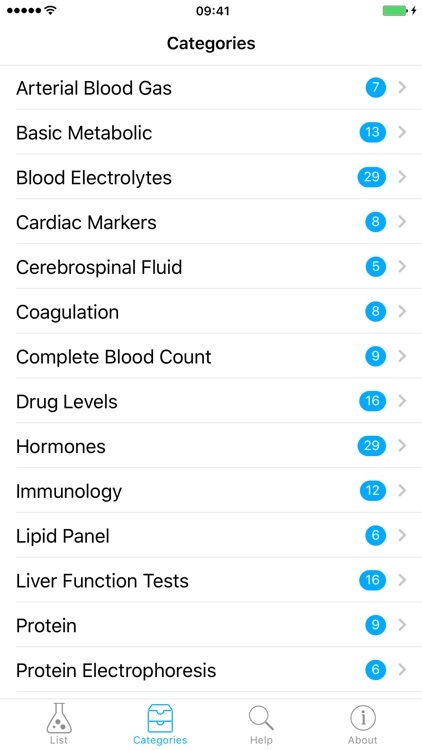 The use of the present app does not substitute for a thorough verification of the available information with the correct authority or any official sources by the appointed medical professional. 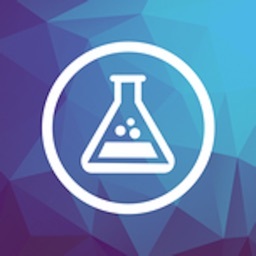 Consequently, the present app cannot be held responsible for any direct or indirect damages inflicted to any physical person.